Tip Depth / Foaming Issue - Probes/tips must be submerged properly. 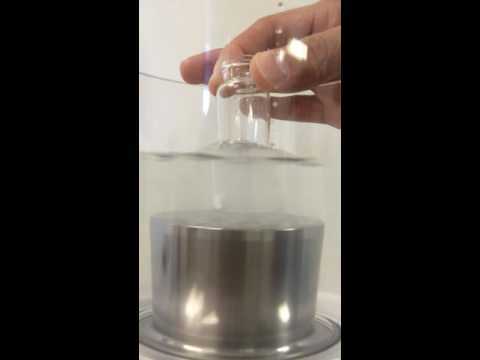 If the tip is not submerged enough the sample will foam or bubble. 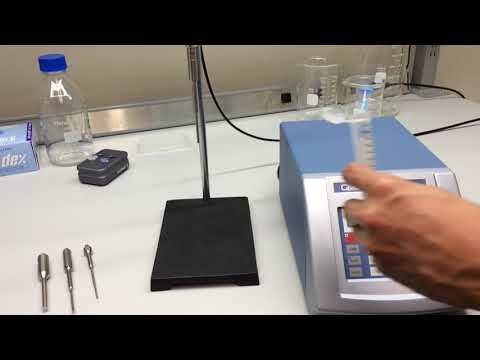 If the tip is too deep it will not circulate the sample effectively. Both conditions will end up with poor results. 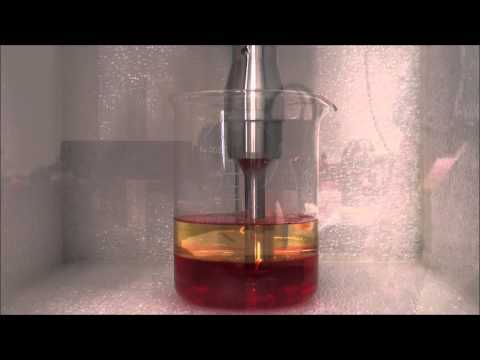 Foaming often occurs with samples volumes below 1ml. Foaming can also be caused when the amplitude setting is too high.